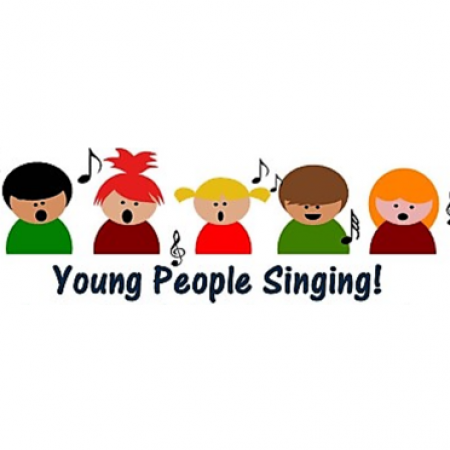 A youth and children’s choir for those in Year 2 and above! It is free to attend!! !